The event will take place on Friday 4th of January in Zamna Tulum with Techno as the main focus. 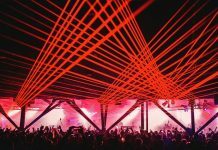 The international brand Frequencies joins Sound Tulum’s second edition with an incomparable event that will include performances by some of the most important and influential Techno figures in the world. 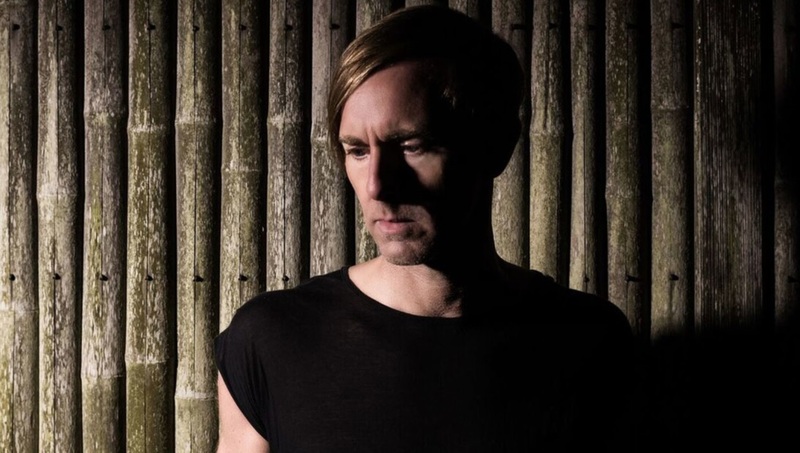 Richie Hawtin doesn’t need to be presented. The Canadian is one of the most emblematic and acclaimed artists in the industry. A truly innovative human both on the stage and in the studio with his labels Plus 8 and Minus, two of the most influential brands in the scene. Ben Klock and Berghain are two insoluble names, the German is one of the most iconic residents of the famous Berliner club. Besides this, Klock has stood out in the productions field with projects released on labels such as BPitch Control, Deeply Rooted, Ovum and of course, Ostgut Ton and his own label Klockworks. Also from Germany comes Rødhåd, a name that has conquered all audiences and dance floors that have croosed his path. 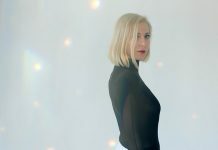 And at this Techno ode one of the queens cannot be missed: Ellen Allien. Polifacetic, deeeply talented and defender of creative freedom, this Berliner artist runs the one and onlyBPitch Control, one of the labels par excellence in the genre. And lastly, closing this enviable line up is Fabio Florido, a regular on labels such as Minus, SCI+TEC, Mood and Elevate; an indispensable in the scene of Ibiza. 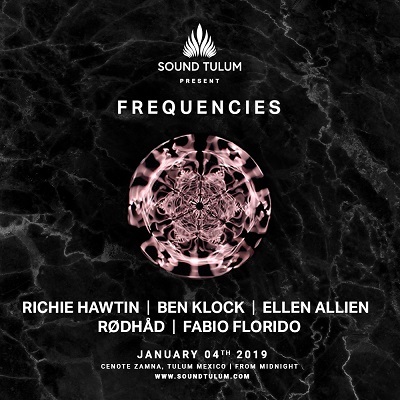 On Friday 4th of January Frequencies, hand in hand with Richie Hawtin, Ben Klock, Rødhåd, Ellen Allien and Fabio Florido will fill up the cenote of Zamna Tulum with the best Techno. 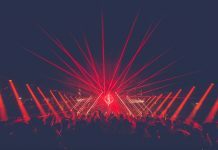 On top of this, this event will be the beginning of a series of parties that Frequencies have prepared for the rest of the world. Its next confirmation will take place in Milan on April 12th during the design week. Early bird tickets are already on sale, you can buy yours here.